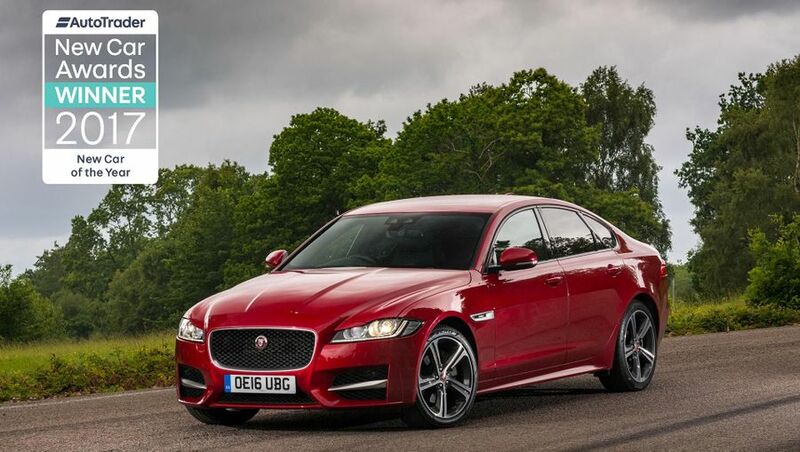 Last year’s winner was the Jaguar XF. What will it be in 2018? Auto Trader’s 2018 New Car Awards Survey is now open, meaning you can have your say on which model is crowned as Britain’s best new car. While most other car industry awards are decided by a panel of experts and journalists, Auto Trader does things a little differently. We consider the views of the people who matter most in the car-buying process; you lot, the ones who actually buy the cars. Our survey collates views and opinions from thousands upon thousands of car owners, asking questions about a wide variety of important ownership issues, ranging from quality to practicality to driving pleasure. After we’ve collected all the data and crunched all the numbers, we then present our awards to the models that rank highest in each given area. This means any car that wins an Auto Trader Award is a true consumer champion. To have your say in the result, take part in the survey here.